Have you ever rented maternity workwear? Have you ever wanted to? If you’re a mom-to-be who doesn’t really want to buy a lot of clothing for your pregnancy — especially if you’re planning to only have one kid, or you haven’t decided how many kids you’ll have — many companies now give the option to rent maternity workwear. 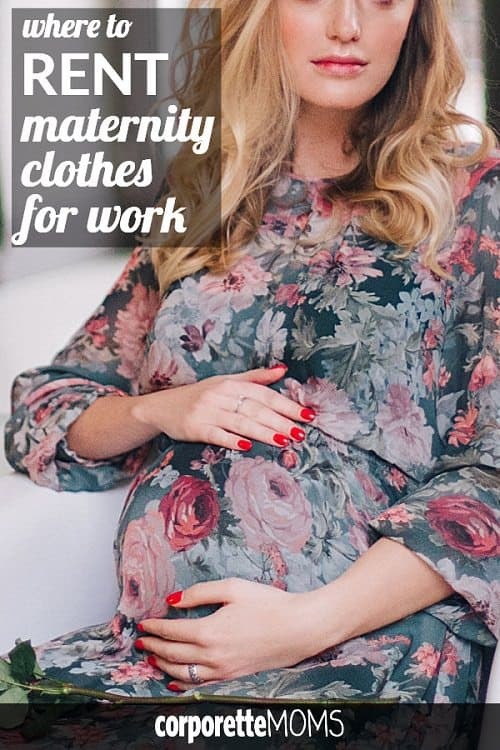 Of course, we’ve talked a lot about maternity clothing for work, including the best maternity dresses for work, budgeting for your maternity wardrobe, general advice for maternity shopping for work, the best maternity suits for professional women, and plus-size maternity clothes for work. We’ve never discussed renting maternity workwear, however, so today we’re rounding up several companies that provide the service. I would have loved a service like this, because the majority of my maternity wardrobe was not-exactly-stylish, not-exactly-high-quality clothing from Motherhood Maternity and a kids’/maternity thrift shop — but I knew that would be my only pregnancy. (Fortunately, I was working at a business-casual office when I was pregnant.) I probably would have chosen fewer but better-quality pieces for my maternity wardrobe if I had known about this option. (I’m not sure if companies like this existed in 2010, actually!) Especially when you’re not lucky enough to be one of those “glowing” pregnant women you hear about (which I was not — with hormonal acne, swollen ankles, and so on), it’s nice to have something that makes you feel good when you wear it. 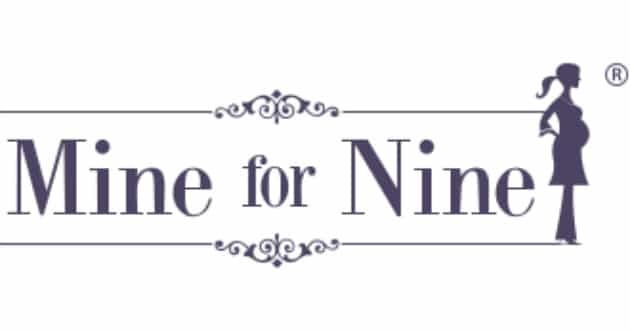 What they offer: The company specializes in maternity and nursing clothes for professional women and has new and “like new” pieces from Seraphine, Isabella Oliver, Maternal America, Leota, and others. You can rent workwear (including suits and blazers), denim, coats, and swimwear. Sizes on some items go up to 3XL. Examples: Jolene Short Sleeve Knot Maternity Dress from Seraphine, $20 rental/$89 retail; and Gabby Stretch Tweed Maternity Pants from Everly Grey, $20 rental/$65 retail. Cost: Rental prices vary. Shipping is $12.95 (unless your order is over $75), and optional insurance is $5 (for potential mishaps while wearing the clothes). Note: Right now you can get 20% off an order of $75+ with code THANKYOU20. Details: You can borrow clothing by the month (28 days for most items, and 14 days for special-occasion dresses), and if you don’t return something within a week of its due date, you’ll be charged for another month. Measurements are provided for each piece of clothing, but if you want to get an additional size to make sure something will fit, the company charges a “nominal” fee. (If you only order one size and it doesn’t fit, you can get store credit for next time.) When you’re done with your picks, you print out a return label, use the provided bag or box, and then have the option to borrow some more. You can rent as many things as you like. Option to buy: Brand-new clothing can be purchased for the full retail price, minus the rental fee you’ve paid. 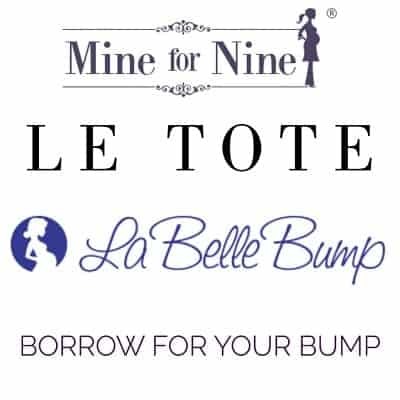 What they offer: Borrow for Your Bump has maternity and nursing clothing and provides one-time dress rentals for special events (from brands like BFYP, Seraphine, and Madeleine), as well as monthly subscription boxes (denim, dresses, trousers, blouses). Clothing is in “like new” condition. Example: Emerald Silk Cocktail Dress from Seraphine, $82 to rent. Subscription box clothing is not featured on the site. Cost: For subscription boxes, you pay $99 (and $10 shipping, which includes a return label) and get four items to keep as long as you want. Rental prices vary for dresses, and shipping is free for those. Items are insured for typical wear and tear. Details: For special-occasion dress rentals, you can borrow a dress for one to four weeks. If you send back a dress late (or don’t return it at all), you’ll be charged a $50 late fee. (After 20 days, you’ll be charged up to 200% of the item’s retail value plus sales tax.) To receive a subscription box, you fill out a style profile (after paying the $99 — some companies let you do that first) and receive four items that you can keep as long as you want or exchange for others. (You can exchange one or all four garments to receive another shipment at any time.) Customers are billed monthly. What they offer: The company has maternity and nursing clothing from Maternal America, Ripe, Olian, Loyal Hana, and others, and the size range is 0–14. Example: A small selection of special-occasion dresses is shown on the site, including a black, cap-sleeve, floor-length gown that’s $50 to rent, $139 retail (brand not indicated). Many subscription box selections are featured in photos on the site and on Instagram. Cost: Dress rental prices vary. Three-item boxes are $69/month, and five-item boxes are $99/month. Shipping is free for boxes both ways, while dress rentals offer free return shipping. Details: To order a box, fill out a short size and style questionnaire. To give the stylists a better idea of your preferences, there’s an option to provide links to your Instagram and Pinterest. 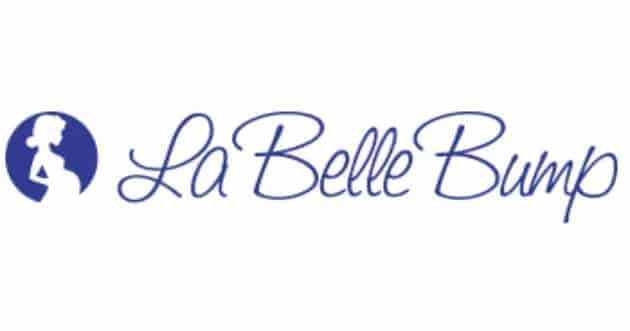 For specific requests, comment #mybumpbox on a particular item posted on the company’s Facebook or Instagram and La Belle Bump will include it in a future box. Rentals for special-occasion dresses are seven days long, and for boxes, you can keep the items as long as you want or exchange them (one or more at a time) as often as you like. If one of the selections doesn’t fit, send it back with the prepaid envelope (no refunds offered). If you happen to not return an item, you’ll be charged up to 200% of the original retail value plus sales tax. Option to buy: The company advises customers to contact them to find out an item’s current retail value. 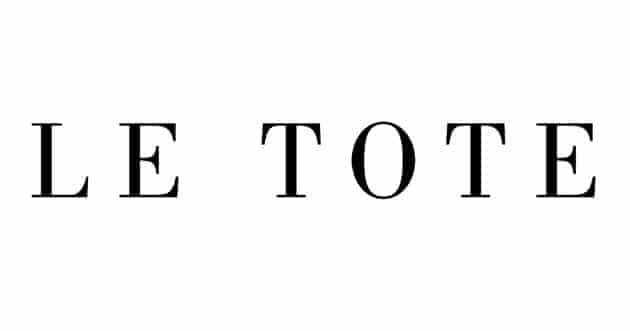 What they offer: Le Tote, which once only featured regular sizes, has ventured into maternity and nursing wear (and also has accessories to rent). The company offers business casual, professional, wedding, athleisure, and other clothing options, and maternity brands include Ripe, Olian, Seraphine, Leota, and more. When using the site, your size is your pre-pregnancy size, and the range is XS–XXL/0–16. Examples: Ruffle Sleeve Dress from Octavia Maternity, $64 to rent; and Tie-Front Blazer from Noir Maternity, $78 to rent. Cost: A monthly membership for maternity starts at $79/month. Shipping is free both ways, and you’re given a prepaid label and return bag. Insurance for repairable damages is optional at $5/month. Details: Founded in 2012, Le Tote began offering maternity options three years ago as a subscription service for a monthly membership fee. You fill out a profile to use the styling service (and you can also add items to your Favorites list), but you’re able to preview your tote and use the “tote swap” feature to replace any items you don’t want. You can keep the items as long as you like and then either return them or keep them for “up to 50% off retail.” The company has a “universal sizing system” that’s designed to help you get the right fit for each brand. Option to buy: The retail price of each item you’re sent is noted on the price card in the box you receive (and on the site and app). Have you every rented maternity workwear or other maternity items? If not, would you consider it? How long were you able to wear your regular clothes during your pregnancy, and how much maternity wear did you end up buying? If you didn’t want to spend a lot on your maternity wardrobe, did you get hand-me-downs from friends and family and/or go to thrift shops? I’m the poster from before who asked about how to deal with insomnia in early pregnancy. Good news bad news. Good news – There was a heartbeat at my OB appointment today! Bad news — OB said no to drugs to help the insomnia for now and OB has some other concerns and to be safe wants to see me every 2 weeks for the next six weeks, plus some additional visits for lab work. I’m 6 weeks and had hoped to not tell people until around 20 weeks, but now I am going to be out of the office every other week for about 2 hours. My practice doesn’t have too much flexibility scheduling appointments so it amounts to being out about a morning every other week. I have 2 large active cases and a bunch of smaller matters so my schedule is going to wreak havoc on my matters. I was out for 2 hours this morning and people are already asking questions. What good standard responses can I give or am I just going to need to tell people. So far I’ve been saying that my doctor has asked me to get some testing done and I’ll be out from time to time, but not to worry I’m fine. People seem pretty concerned especially given my slightly slower responsiveness lately. I’m at 17 weeks and I just told everyone this week because I couldn’t wait until 20 weeks, and I have a lot of flexibility at my firm because I’m a partner. I wouldn’t have been comfortable telling folks at 6 weeks, as I had several friends who were pregnant with me but have miscarried. (super sad). I’d just stick with the line that your have doctors appointments, and given that they have to be during the workday, you’ve scheduled them at the same time to help with predictability. And then just move on. I’ve found that if I move on and make it clear I don’t want to talk about it anymore by moving on or not offering any other information, then folks don’t ask. If you are getting your work done, they don’t need to know about every detail of your personal life– there are so many private reasons that you may need to see a doctor regularly. I agree with this completely. There is really no reason to give any more info than “I need to be out one morning every other week for a medical reason; I’ve scheduled it at X time” and move on. If your doctor appointments keep up after 12 weeks I would reassess waiting until 20 weeks to tell people. I had really bad morning/all day sickness and ended up telling people around 12-14 weeks to explain some longer response times, etc. My reason for waiting is a high risk of miscarriage also. I think I can stick to the line of doctors appointments and then of course when I do tell people perhaps they will put it together and to the extent they were miffed before, all will be forgiven. My preference was to make it to 20 weeks but I’d settle for 12-14 at this point. Ironically the doctor said that if I make it to 12 weeks he’ll only need to see me once every 4 weeks so that will be easier to manage. 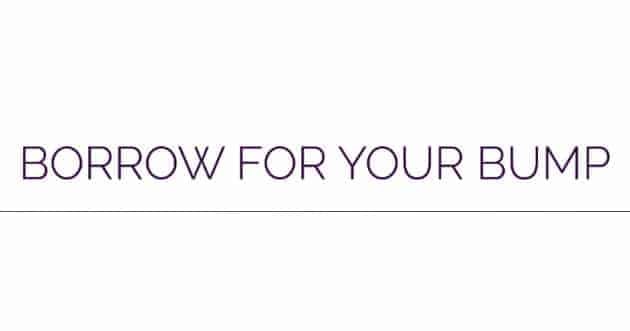 Regarding how soon or how late you want to tell – consider that you will get your NIPT (non invasive prenatal testing) around week 14-16, if you elect to get it, and a T21 diagnosis no sooner than week 20. I waited until after the NIPT to tell most people, apart from a core group of close ones who I knew would support me through a miscarriage or termination for medical reasons. I think this is so tough. I have to see the doctor every two weeks and am just underperforming in general right now. Also, I’m showing. At this point most of my office knows and I’m at 10 weeks. On the other hand, if something were to happen, god forbid, at this stage I’d need some recovery time so maybe it’s a good thing. If you can hide it, I’d work on varying your appointments. You only have a handful more before at least 12 or 14 weeks, which is a better time to tell. Next appointment is the dentist! It sounds like you’re handling this perfectly. I told my boss around 9-10 weeks, but I’m at a smaller firm and we have a great relationship. I was having a lot of nausea, and we were making plans for later in the year. I hadn’t planned to tell him that early, but it just felt right in the moment and definitely worked out. I swore him to secrecy and didn’t tell anyone else until closer to 14 weeks (even our parents, lol). That said…he was already suspecting it, my assistant absolutely knew, and many other females in the office were fairly confident. I say that to make you feel better, actually. When people suspect a pregnancy, they rarely push it and ask questions. They get it. People who do push are totally oblivious and you should shut them down asap, making it clear that you do not wish to provide details.